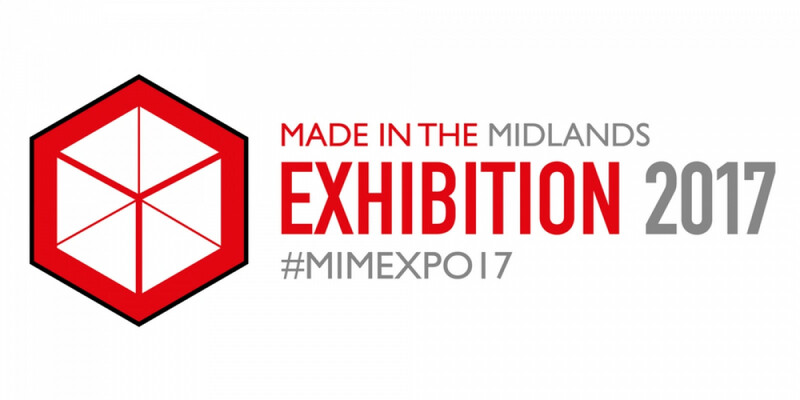 Event sponsors, exhibitors and members contact information gathered using a scraping method from the internet and social media have received emails from a company claiming to be in the possession of the Made in the Midlands Exhibition 2017 attendee list (see below for example of one of their emails). This sophisticated scam sounds genuine but is, in fact, a scam and you will not be receiving the Made in the Midlands attendee list, but rather adding your own company details to a list of people susceptible to phishing attempts and funding criminal activity. Made in the Midlands does not sell its data and the attendee count information provided by the scammers does not match the real information. We strongly advise all members to remain aware and vigilant to these kind of scams and in no event share your own information/engage with them. Would you be interested in an Attendees list for Multi-Channel Marketing? We have available 1000+ Attendees complete contact information including Opt-in email address and direct phone numbers.